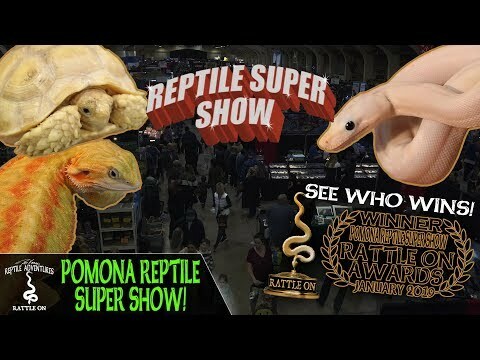 YouTube - The Reptile Super Show in Pomona, California is two football fields long, 100,000+ people, and tons of amazing reptiles! 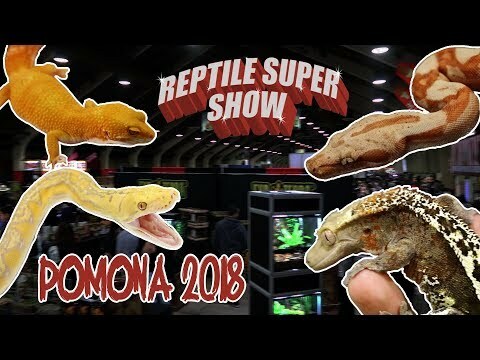 JP Reptiles Canada takes us to check out the show in a multiple part video series. In part one we will see some amazing snakes including the “hyena” ball python. 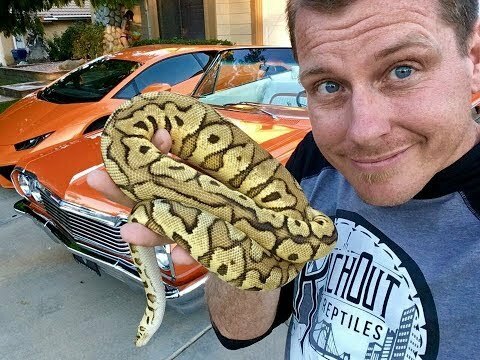 Jay Brewer from Prehistoric Pets will also take out his 15-foot long, 110-pound monster reticulated python.